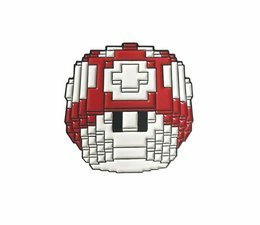 The Mushroom Enamel Pin Set by Vuitbits is limited from 50 Pieces (Black) 100 pieces (Blue & Green) and 200 pieces (Red) worldwide. 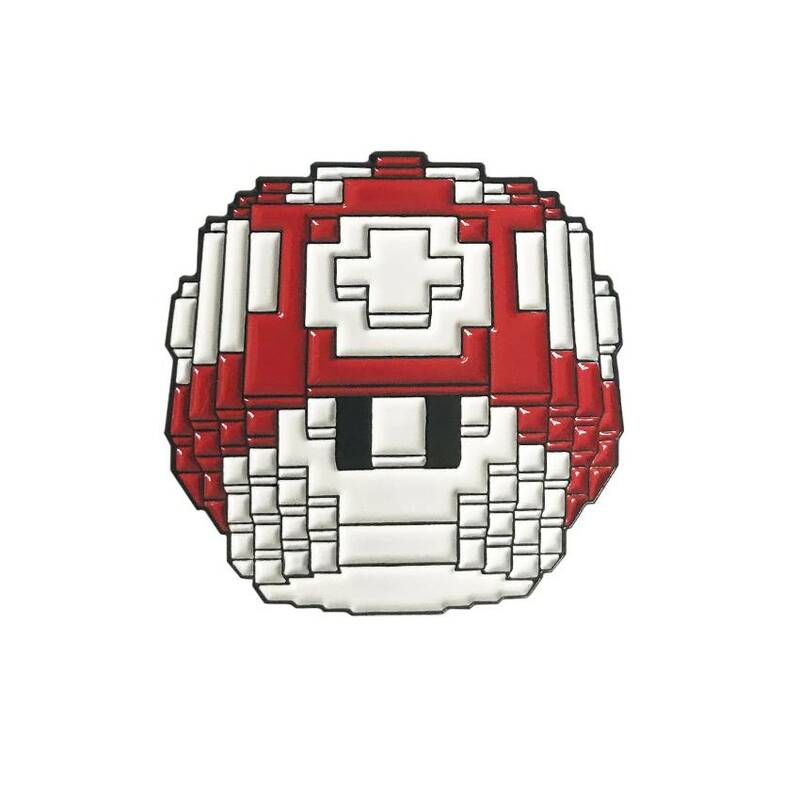 This is the Mushroom Enamel Pin available in 4 different colorways, designed by Vuitbits. The Mushroom Enamel Pin is sized 1.25” x 1.25” (31 x 31 mm) and comes with a Black Rubber backer, designed by Vuitbits & produced by Creamlab.